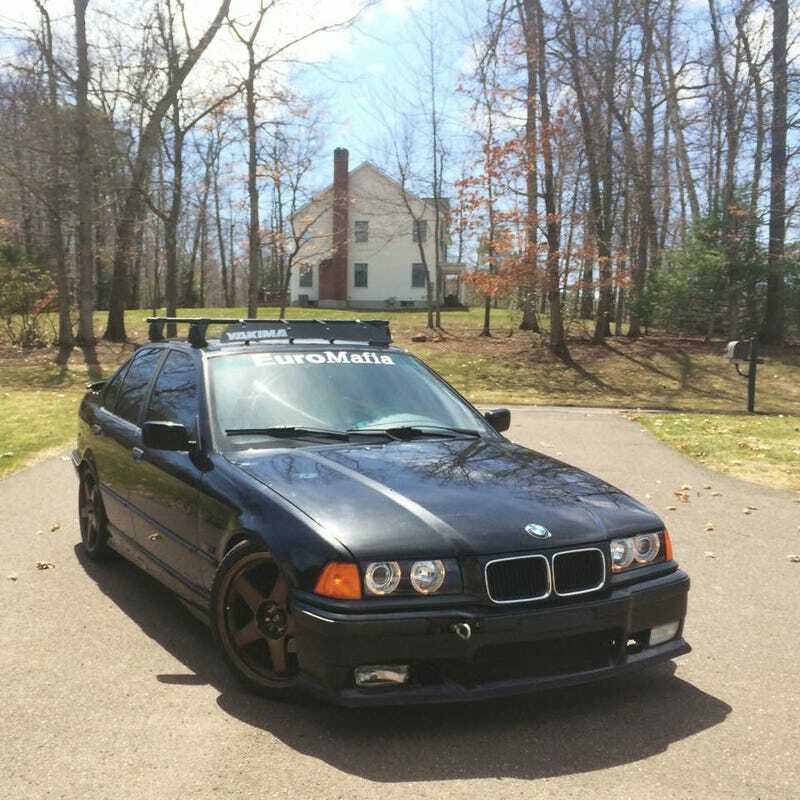 Anyways if anyone in the Boston area is interested im trying to sell my E36, loads of stuff with it too. Exterior is 9/10 minor dings and scratches, small bit of rust on right trunk side and on drivers door, none in any trouble spaces. 18 button obc conversion (incomplete) (wire harness included.